The video head impulse test (vHIT) is presently an essential part of the laboratory vestibular examination for patients with a suspected acute or chronic vestibular disorder. 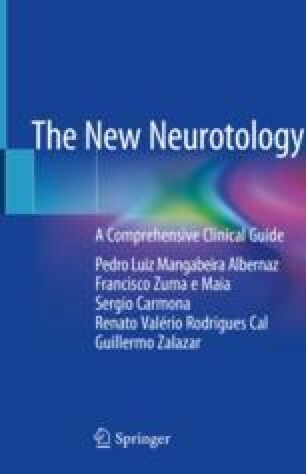 This chapter reviews its neurophysiology, interpretation, and clinical applications. A comparison with the caloric tests is included.